Is your family in transition? Contact Diane S. Diel S.C. to get the legal advice, insight and pragmatic problem-solving tools you need to make divorce and relationship transitions less painful. You and your family deserve and receive dignity and respect. 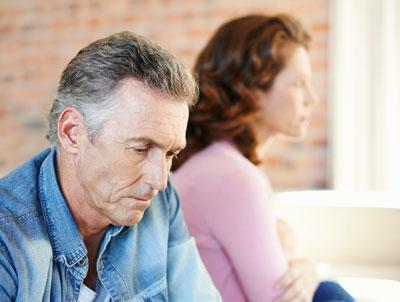 Divorce is unfortunately a common phenomenon in today’s society, but is often very painful. When a relationship ends in a contentious process, disputes and disagreements may persist long after the legal end of the relationship. Diane S. Diel, S.C. provides a choice of process options, including Collaborative Practice and Mediation, designed to solve problems and smooth transitions. It is the mission of Diane S. Diel, S.C. to provide the legal advice, insight and pragmatic problem solving tools to make divorce and relationship transitions less painful, and with dignity and respect.